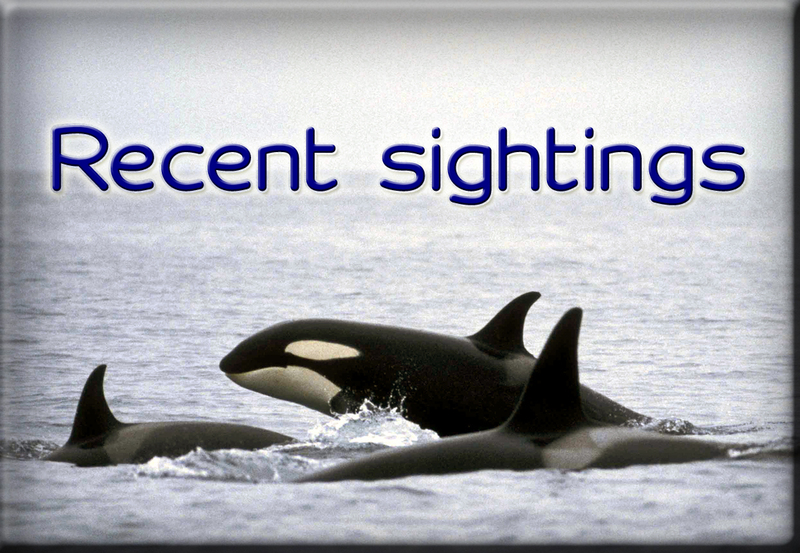 Sea Watch Foundation » New Quay National Whale and Dolphin Watch events! New Quay National Whale and Dolphin Watch events! National Whale and Dolphin Watch is now less than two weeks away! 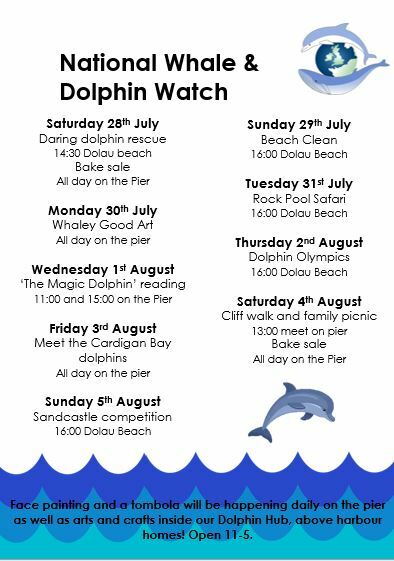 Join us in New Quay for a week full of dolphin and whale-themed activities! You can find a list of the events taking place below, so make sure to check them out! · Join us down on the pier throughout the day for our bake sale! · 14:30pm – 15:30pm Daring Dolphin Rescue – Learn how to help rescue stranded and entangled marine animals and who to call if you come across one. Meeting on Dolau beach. 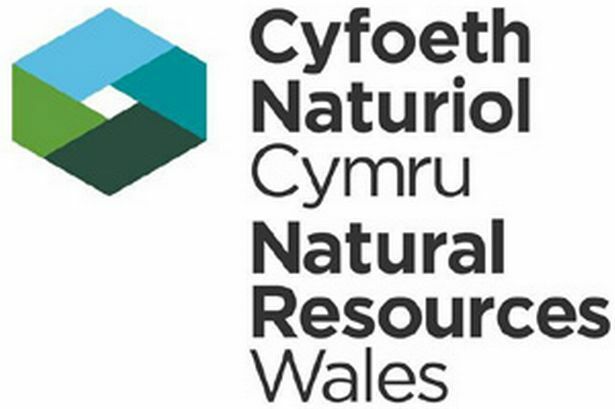 · 16:00pm – 17:30pm Beach Clean – Join us to clean up the beach and pier following an educational talk on how the marine environment is affected by litter and what we can do to help. Look out for Sea Watch volunteers wearing fluorescent gilets on the pier. · All day! Whale Art – Find our volunteers on the pier to complete some of our different art and crafts! · 16:00pm – 17:00pm Rockpool Safari – Follow a guided tour of the rocky shore by one of our volunteers and see how many different species you can spot. 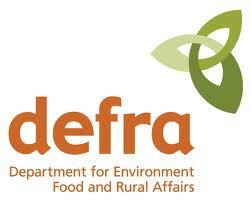 Can you name the different types of seaweed and shells by following our identification guides? Meet on the pier at 11 for a rockpool safety briefing before heading down to the beach to explore! · 11:00am– 12:00pm The Magic Dolphin– Find our Adopt-A-Dolphin Officer on the pier for an exciting reading of our children’s book the Magin Dolphin! · 15:00am– 16:00pm The Magic Dolphin– Find our Adopt-A-Dolphin Officer on the pier for an exciting reading of our children’s book the Magin Dolphin! · 16:00pm-17:00pm Dolphin Olympics – The Olympics have returned to New Quay! You will find us on Dolau beach where you can take part in jellyfish volleyball, fin and jelly race and much more! 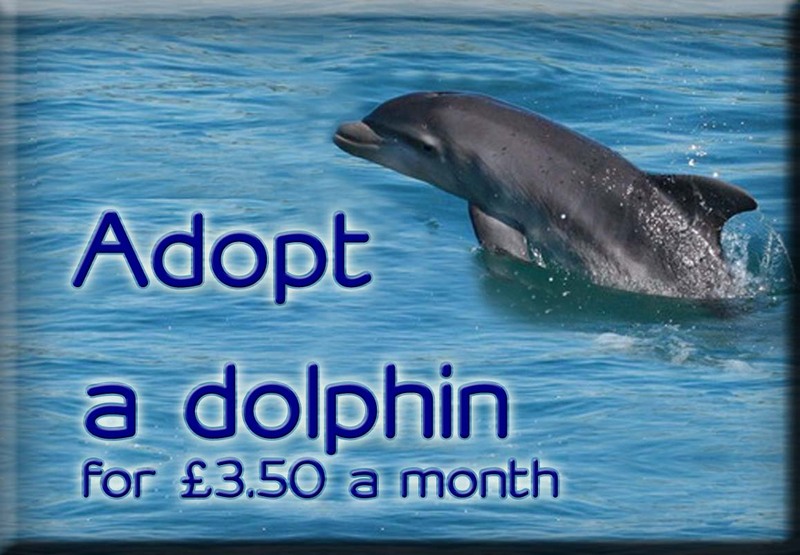 · 13:00pm – 15:00pm Dinner with a dolphin – bring along a packed dinner for more dolphin spotting fun. Meeting on New Quay pier, we will then ascend the cliff path to the dolphin observatory, a fifteen-minute walk out of New Quay. Learn how to keep track of dolphins as they travel along the coast. Bring binoculars if you have them and warm clothes. Don’t forget your lunch! · 16:00pm-17:00pm Sandcastle Competition on Dolau beach – A competition to see who can create the best sand castle or sculpture with a guest judge – bonus points for a marine theme. There will also be a competition to see who can make the most sandcastles in two minutes.